Tip: There is a row of much-coveted bar stools on the rooftop overlooking the market. Come on the earlier side for a chance to take in the full Anan experience. Afterwards to spice things up head to D Bar just a few steps away in the same alley. 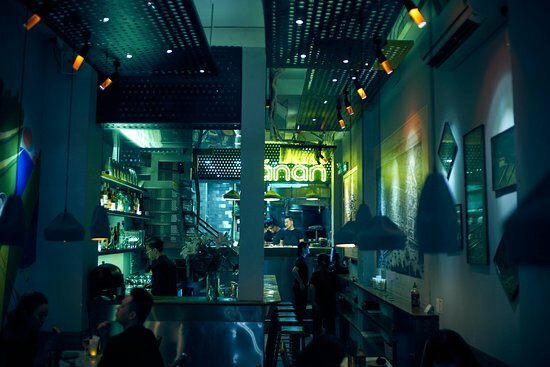 Anan Kitchen and Bar describes its food as Vietnamese street inspired, which is fitting as it’s located in a cool alley with the famous Saigon wet market, Cho Cu. 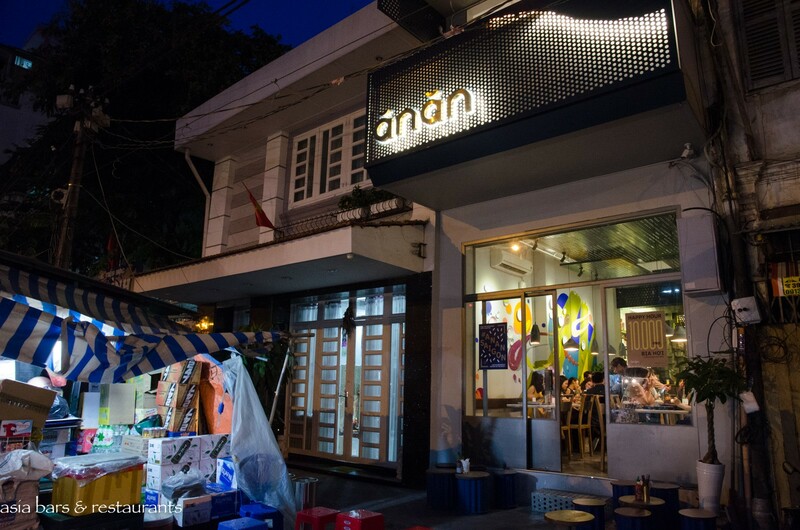 Overall Anan provides a really fun and lively experience for an evening out for tourists or locals. And even though it’s kind of hidden, it’s actually right in the center of the city. Once you find Ton That Dam Street look up for a large “a” and that’s the spot. 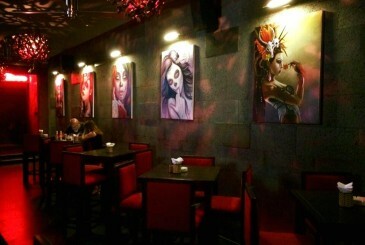 With four different areas to the restaurant, you can easily spend the whole night here. Start at the rooftop for happy hour. There is a row of much-coveted bar stools on the rooftop overlooking the market. There’s also a cozy backside to the rooftop, perfect for dates or smaller groups. For a seat inside, go downstairs to the ground floor where you’ll get views of the action in the open kitchen. Ground and first floor are the restaurant. 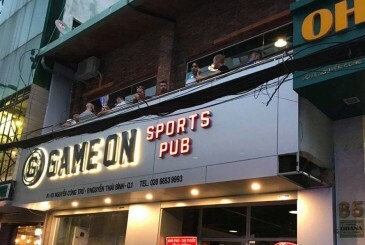 Then there’s a deck area that has a more street style, with bia hoi (which is basically Vietnamese street beer, kind of is a drinking culture found in the north where the beer flows fast but is not as alcoholic or heavy as other beers), then there’s the rooftop Bar which offers views of the skyline just blocks away and the wet market just below, quite the metaphor for Vietnam at this stage of its growth. The Anan rooftop is much smaller but also has a much more “real” look than the poshy places around town. Oh, and at 10k per bia hoi you have to have a few of these during happy hour just to say you did. And at 8:30 the DJ gets started on the rooftop. 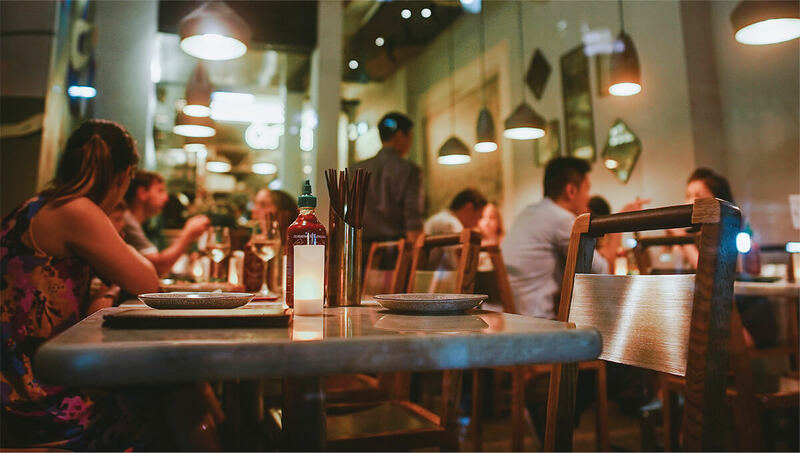 The restaurant tables are closely spaced, but this seems to accentuate the atmosphere they’re going for and it seems to make the crowd always quite vibrant and chatty. The food is all freshly sourced from local markets, incorporates French techniques and is very well presented. 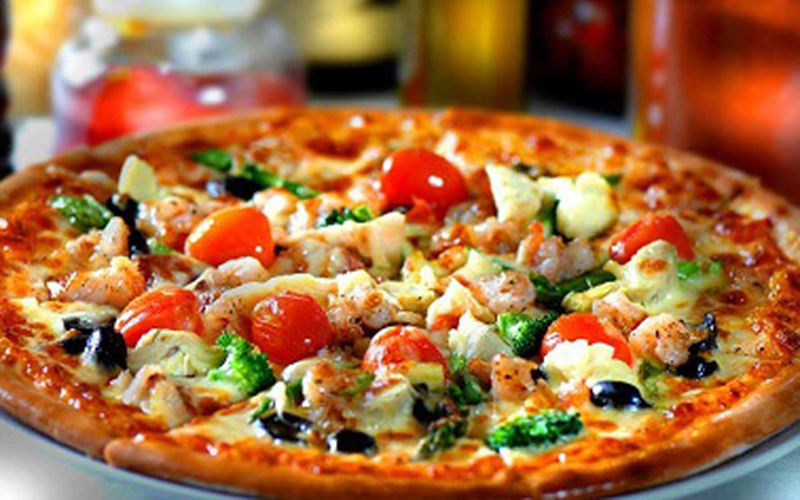 There’s also several vegetarian and vegan dishes. If you order from the tasting menus you get a really nice variety and their recommended wines for each dish make it easy to do some great pairings. Added to this are chefs and staff that are all super helpful if you have questions about the food or about Saigon in general. Definitely not the cheapest restaurant of this style in Saigon; starters, drinks and mains for 2 will run you around 75USD, but this depends on your idea of pricy. 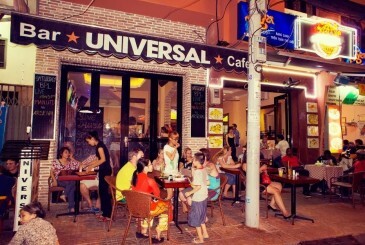 It’s quite a popular place so reservations are recommended. Otherwise you’ll be seated at the bar which can be cramped, but you do get the added bonus of watching the variety of drinks being made. And if you miss dinner stop in later to end your evening with the awesome city view. 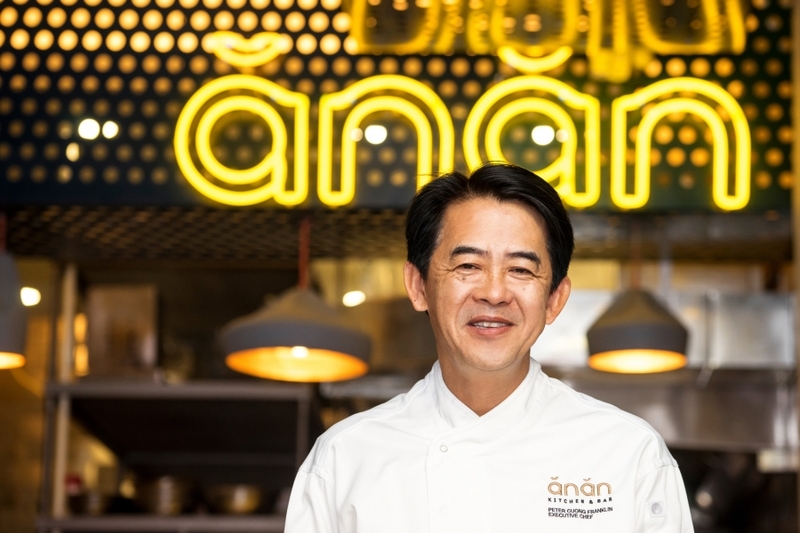 Can Anan Saigon Make Vietnamese Food Modern?